Have you ever heard about Germany’s long term incentive to change their energy systems from non-sustainable energies to sustainable ones? No? Well this is process is called “Energiewende” which means Energy Transition in english, and the reason why I give you the german expression is because Germany is the most notable country when it comes to this shift to a decentralized, renewable and energy efficient power supply solution. The main key policy document for the Energiewende was already published in 2010 by the german government, and included some very specific targets regarding greenhouse gas reduction (-90% until 2050), renewable energy target (60% until 2050 which includes hydro, solar and wind power plants) and energy efficiency (+50% until 2050). As you can see for now the biggest part of the energy-pie is composed by hard coal and lignite, but also nuclear power has a considerable 15,8% share. The problem with nuclear power is a political one in Germany, all nuclear power plants will be closed earlier than necessary in 2022, which leads to a further increase of energy created by fossil fuels. 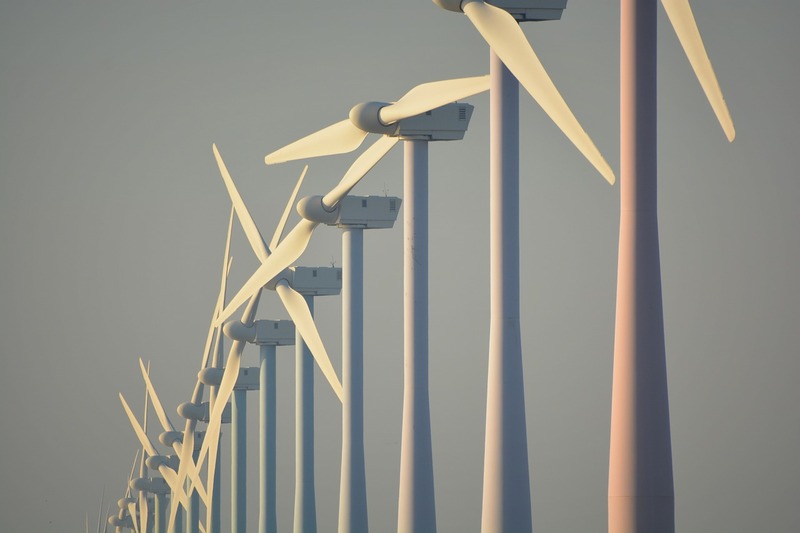 The Energy Transition is seen as one of the most important challenges to humankind in the 21st century, with huge political, social and financial impacts. What do you think about this topic, let us know in the comments below! ← Summer is here, let’s talk about Sustainable Tourism! 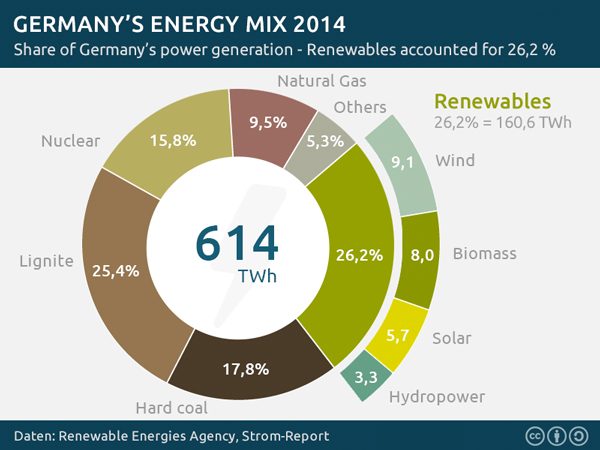 Pingback:Energiewende Part II – a new eco era | steamgreen!